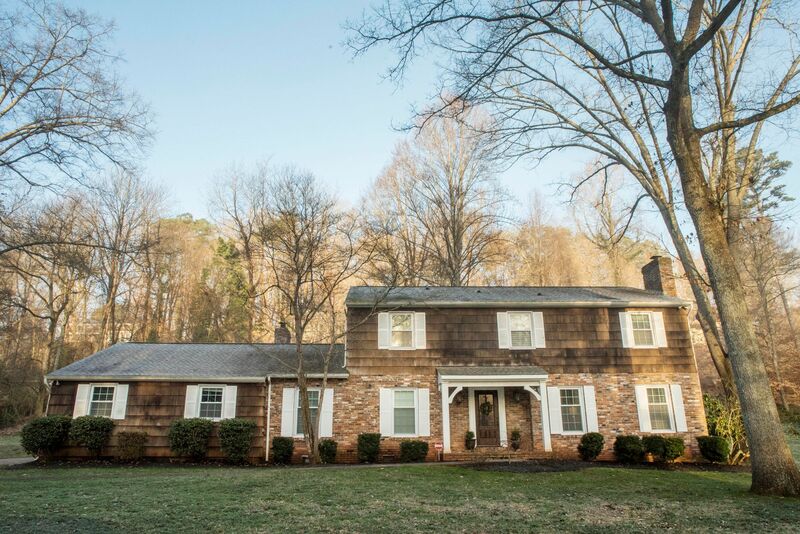 Thank you for your interest in the property located at 2105 Indian Hills Drive, Knoxville, 37919. To request a showing, please provide the information requested below. Agents requesting showings, please be sure to indicate that you are an agent so your request is handled correctly. Request submitted from this form will automatically include the listing address and MLS Id to help insure accuracy. This is a secure system and any information provided will be kept private.